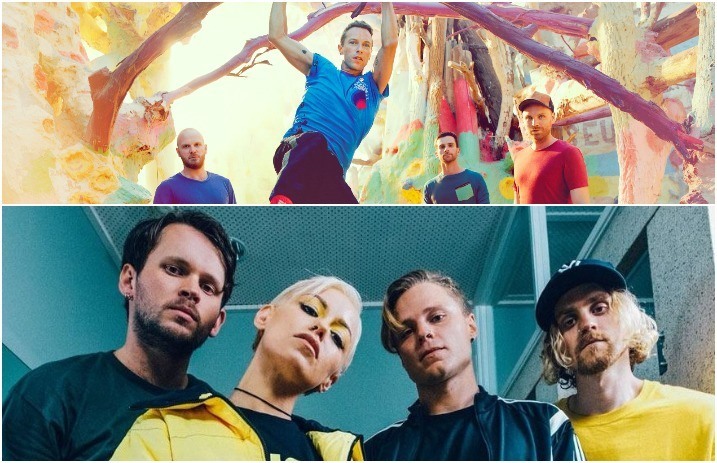 Watching a band you love covering another band you love is a fan’s dream, so fans of Tonight Alive and Coldplay are in for a major treat. Tonight Alive performed the cover on Annie Mac’s BBC Radio 1 show. 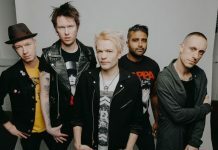 The band also played their songs “Temple” and “Disappear,” taken from the band’s latest album Underworld. You can check out the full performance and listen to the interview below!